Are you on a gluten-free diet because you have been diagnosed with celiac disease or have negative reactions to gluten and feel better when eating a gluten-free diet? Despite all your hard work to avoid gluten, do you sometimes worry about cross-contamination or small amounts of gluten found in everyday products you may encounter? With promising research behind it, DPP-IV may be of interest to you. WHY IS GLUTEN SO HARD TO DIGEST? Gluten is a storage protein present in wheat, barley and rye. Found in the endosperm of the grain seed, these proteins are especially rich in two amino acids — proline and glutamine — that are resistant to digestion. These grains contain many components and amino acid sequences, with a specific fingerprint for each grain. In normal digestion, the digestive enzymes in our bodies break down these long strands of protein into smaller groups called peptides. Gluten contains three peptides (alpha-gliadins) in particular that cannot be broken down by digestive enzymes in the stomach and reach the small intestine intact. For someone without celiac disease, the indigestible part of gluten moves through the digestive tract to be excreted, with no reaction. When people who do have celiac disease are exposed to these gluten peptides, they have an abnormal immune response that causes inflammation and intestinal damage. These reactions are not limited to celiac patients, however. Some people have an unexplained condition called non-celiac gluten sensitivity (NCGS), and those with increased intestinal permeability or “leaky gut” can experience similar digestive distress from gluten as well. The only current treatment for individuals with celiac disease or intolerance to gluten is a life-long avoidance of gluten. Unfortunately, avoiding gluten completely is hard to do, as it is hidden in many common products. Even products labeled gluten-free may contain small amounts of it. Cross-contamination when eating out or traveling also poses a risk. Ingestion of amounts as small as 25-50mg of gluten may elicit an adverse reaction (that’s the size of a crumb!). Consuming small amounts of gluten daily, as little as 50mg, can cause renewed villous atrophy after 90 days, according to a 2007 study. Improved pathogenesis of this disease in recent years has allowed several alternative strategies to treat the condition to be investigated. One strategy that came out of this investigation is the development of a drug, but as with any drug, harmful side effects may accompany the treatment. 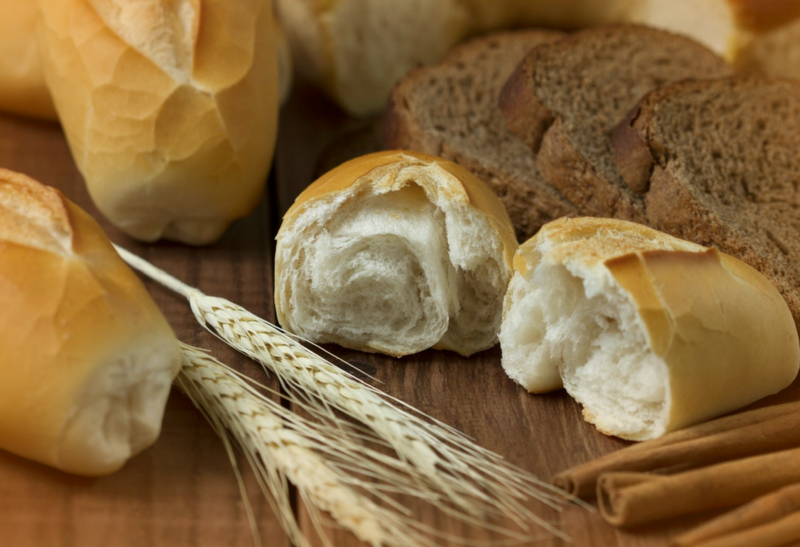 Another is an enzyme that helps break down gluten into smaller, non-reactive compounds. The advantage is that it works in the lumen of the small intestine, and as the enzyme itself does not become part of the immune process, it is less likely to cause harmful side effects. Gluten-sensitive individuals may feel safer having a back-up when traveling, knowing they can take an enzyme as a precaution before eating, and perhaps cut down the risk of accidentally getting “glutened.” However, enzymes are not intended to allow a celiac to start a gluten-containing diet. This enzyme has only been tested on small amounts of gluten in a meal, not a whole bowl of pasta. Some oral protease enzymes recommended for gluten digestion have only been able to provide low enzymatic activity due to the acidity of the stomach. 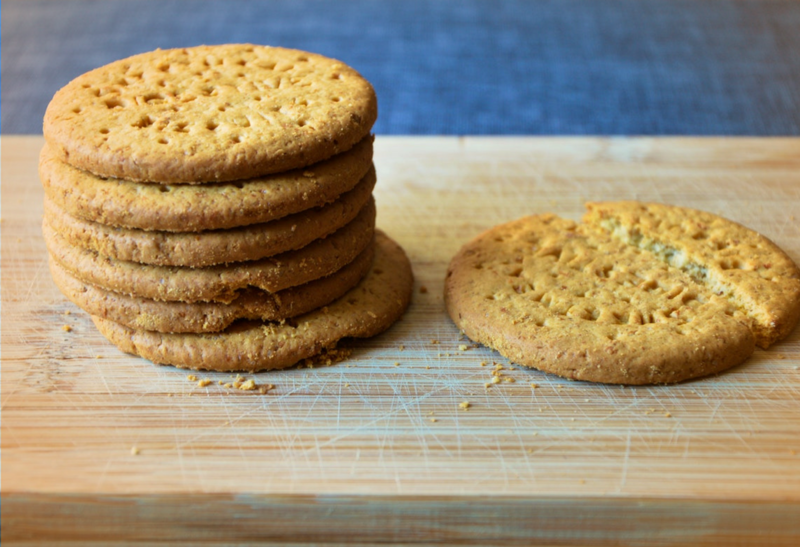 They are rapidly degraded and unable to prevent the gluten particles from reaching the small intestines. DPP-IV avoids this problem. DPP-IV is intended for those sensitive to gluten who are already following a gluten-free diet but may need help breaking down gluten proteins that are unintendedly ingested. It is not meant to replace a gluten-free diet or to treat or prevent celiac disease. 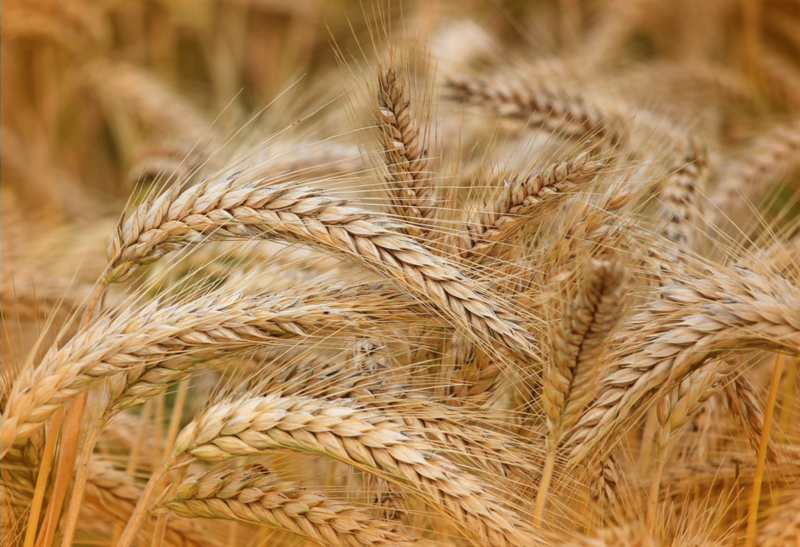 DPP-IV may not work well for people with NCGS or non-celiac wheat sensitivity, because they may be reacting to other parts of wheat, such as the fructans or amylase trypsin inhibitors, not the gluten. The enzyme is also not effective for a true wheat allergy. * Byun, T, et al. (2001). “Synergistic action of an X-prolyl dipeptidyl aminopeptidase and a non-specific aminopeptidase in protein hydrolysis”. J Agric Food Chem. 49(4), 2061-63.